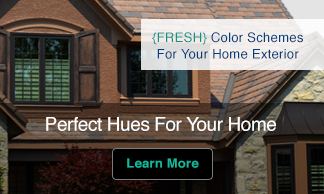 America’s leading color expert, Leatrice Eiseman shows how to choose the right color combinations for all your rooms based on Color Moods from your own personality, nature, and travel. 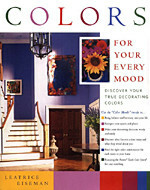 Most decorating books start out telling readers how to achieve someone else’s notion of how a room should look. This book is different. It helps you determine how you want yourself, your family, and your friends to feel when entering each room in your home. 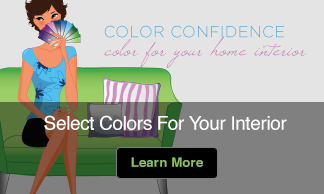 It combines psychology with a practical how-to and reveals which colors and color combinations will achieve the feeling and personal style you want to project in each room.